Water Heaters Only Inc. serving the entire area since 1968. 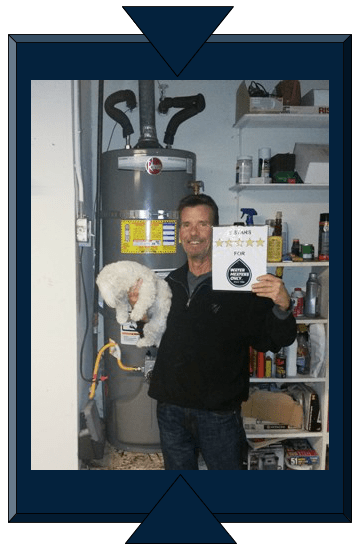 Water Heaters Only, Inc specializes in water heater repair and replacement in the Half Moon Bay area, including: El Granada, Half Moon Bay, Montara, Moss Beach and Pacifica. Our company was founded with the idea of providing fast and afforadable water heater service. Water Heaters Only, Inc has been providing water heater installation, replacement and repair service since 1968. 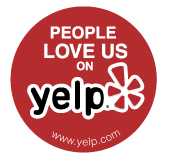 By specializing in water heaters we are knowledgeable in all aspects of water heating and can provide our customers the best possible experience when repairing or replacing a water heater.